It's been four months since the historic vote. On Tuesday evening, President Michael D Higgins officially removed the Eighth Amendment from the Irish Constitution. It’s been four months since Ireland voted overwhelmingly to repeal the Eighth, but it couldn’t be formally enacted into law due to a number of legal challenges to the result of the referendum. The last of these appeals was dismissed by the Supreme Court earlier this month, leaving the President free to sign the result into law. Well, abortion isn’t legal in Ireland just yet – we still have the Protection of Life During Pregnancy Act, which allows for abortion only where there is a real risk to the life of the pregnant person. The Bill To Regulate Termination of Pregnancy is being put to the Oireachtas next week, where it will be debated, signed off by both houses (the Dáil and the Seanad), and eventually made into law. Both Minister for Health Simon Harris and Taoiseach Leo Varadkar have said that they hope the legislation will be in place by early 2019 at the latest. What do we know about the proposed law so far? Abortion will be permitted without restriction up to 12 weeks of pregnancy, and available after that only under strict conditions, such as when the pregnant person’s life is at risk, or in cases of fatal foetal abnormality. There must be a 72-hour ‘waiting period’ between a doctor certifying that the pregnancy is under 12 weeks and the procedure being carried out. The doctor certifying the termination can make the necessary arrangements to perform the procedure. 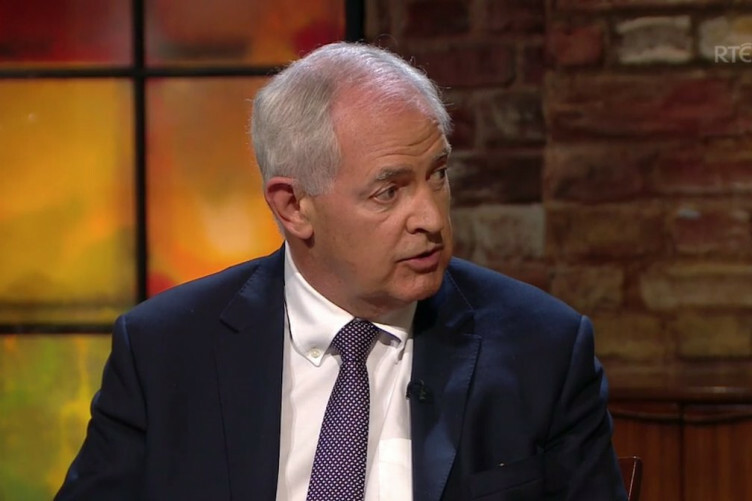 The proposed law hasn’t pleased everyone – chairman of the Institute of Obstetricians and Gynaecologists Dr Peter Boylan says the 72-hour waiting period is “demeaning” and “makes presumptions about women’s ability to make decisions about their own healthcare”. Doctors are currently trying to map out guidelines for abortion care in Ireland, and have voiced doubts in everything being ready to go by early 2019. Few doctors are actually trained in the procedure, and there are concerns that facilities may not be up to scratch. The Medical Council are also looking at their guidelines on conscientious objection to cover cases where doctors do not wish to carry out abortions. I’ve said from the start that I don’t want cost to be a barrier. If cost is a barrier you get into a situation where one of two things could happen – you see private clinics develop, we don’t want that to happen in Ireland. So there’s been a lot done, but a lot more left to do. Onwards!